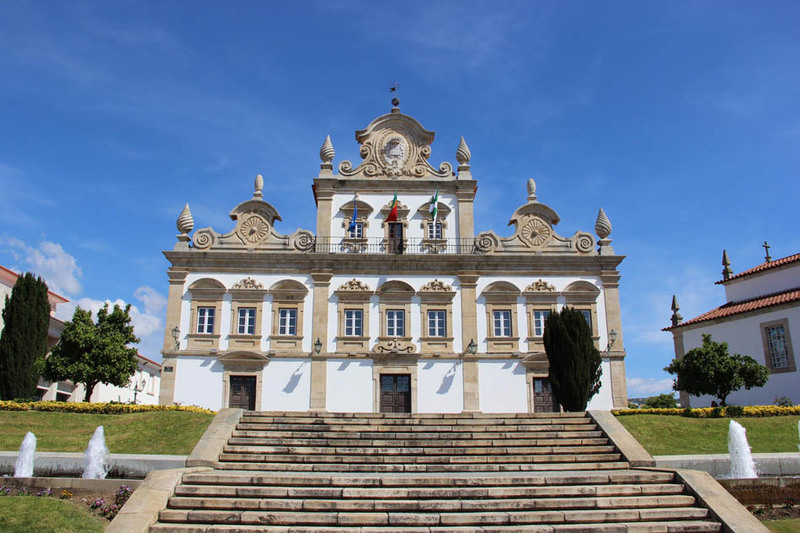 Admire the elegance of Távoras Palace while in Mirandela, Bragança. 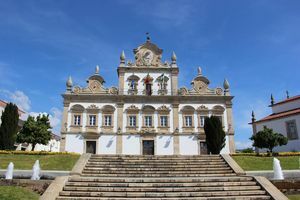 Palácio dos Távoras (Távoras Palace) was built in the 17th century in the town of Mirandela, Bragança, following orders of aristocrat Antonio Luiz de Távora. The building features an elegant façade and is currently home to the Câmara Municipal. Next to it, stands a statue of Pope John Paul II, in front of the modern Igreja Matriz. Praça do Município, Mirandela, Bragança.